Enables wireless (CRMX) lighting control using Apps such as Luminair. 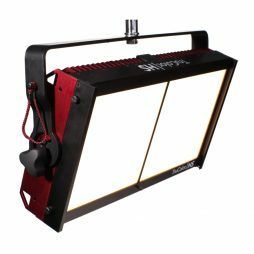 Compatible with ARRI Skypanels and other DMX lighting fixtures. 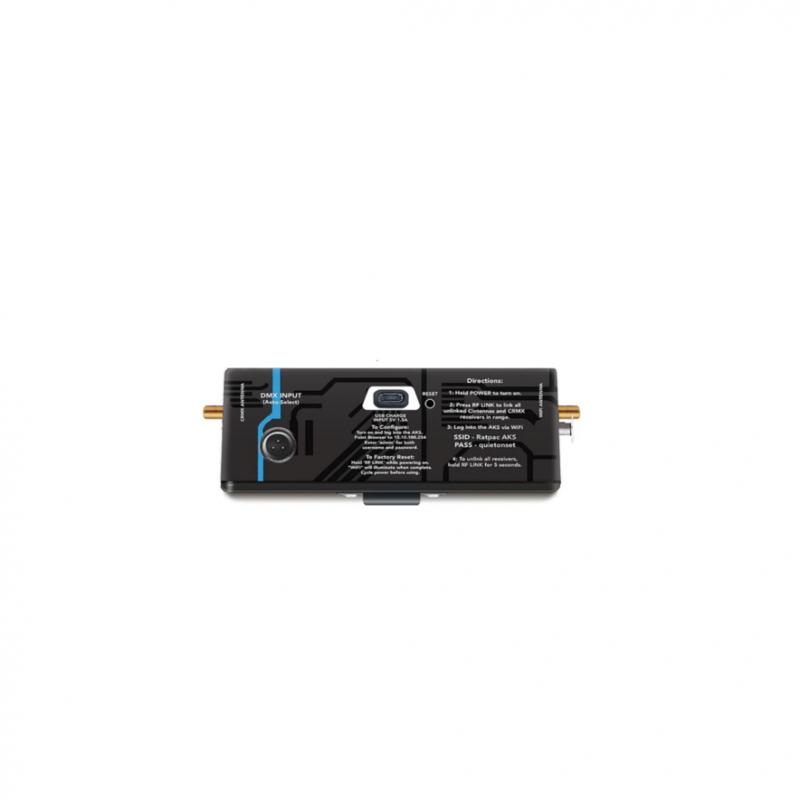 The Astera Pixeltube is a versatile RGBW baton light which is wirelessly controlled to produce a wide range of film, television and event lighting effects. 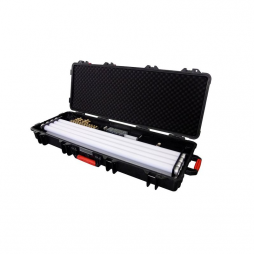 Particularly suited as an in-vision practical source, the AX1 Pixeltube is also useful when additional lighting is required in confined spaces and offers an alternative to using either a single tube Kino Flo or an Encapsulite tube light. 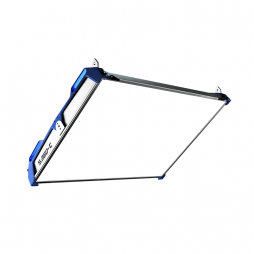 Each AX1 baton has a 180° distribution of light and features 16 pixel banks which can be independently programmed and controlled. Featuring an internal battery, the AX1 can operate for up to 20 hours on a single charge cycle and is IP65 rated for outdoor use. 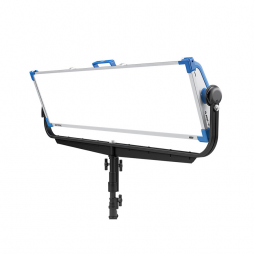 It is supplied with a range of mounting hardware enabling it to be rigged in many different positions. 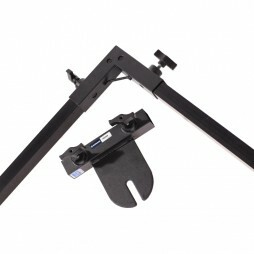 Our standard rental kit includes 4 x Astera AX1 Pixeltubes and a range of mounting/grip accessories. For enhanced wireless control of the Pixeltube light, we recommend hiring them along with the Astera ART7 Wireless DMX interface. We now also stock the Astera Titan Tubes in a 4 way kit and individually. 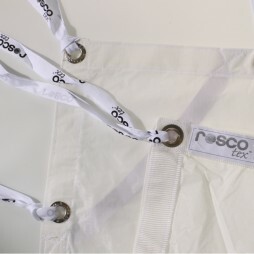 8’x8′ light grid cloth with built-in ties for use with our collapsible frame or for tying to existing fixtures. Also available in full & 1/4 grid cloth densities and in 12’x12′ size.